Affordable Housing is an upcoming segment of our services catering for low to moderate income earners, who are working but may find it difficult to afford housing in the private rental market. It aims to relieve rental stress and support households that have the potential for income growth or home ownership in the medium-term future. Piper Property Group’s mission is to build environments which will create a quality lifestyle to the resident and ongoing wealth creation to the owner while identifying the key “price point” demand. Our culture is based on managing with integrity, energy and conviction and improving something daily. Our extensive and unique experience in property enables us to provide a private sector solution for a public sector need by identifying, designing, approving and facilitating the creation of what is socially needed. Our vision is to enhance community wellbeing through strong and progressive leadership in the provision of quality services and the development of economic opportunities, with contained and sustained growth in the identified areas. The construction and managing of new homes is an important component of addressing housing affordability across the country. Developing and managing new stock allows us to assist more people in need and to assist in the supply of affordable housing. As registered community housing providers, Piper Property Group is committed to providing long term secure and affordable housing. In order to achieve this objective we have adopted numerous Rent setting options, which we apply to a household depending on your circumstance. Piper Property Group is determined in providing the best service possible for all of its tenants. If you have any questions or concerns about the quality of the service you should first email your enquiry to rentals@pipergroup.com.au. Our team will endeavor to assist you in anyway we can. The amount of notice you are required to give us depends on the length of time you have left on your tenancy agreement. You are required under the Residential Tenancy Act to give at least 14 days’ notice. The notice can be given up to and including the last day of the fixed term. 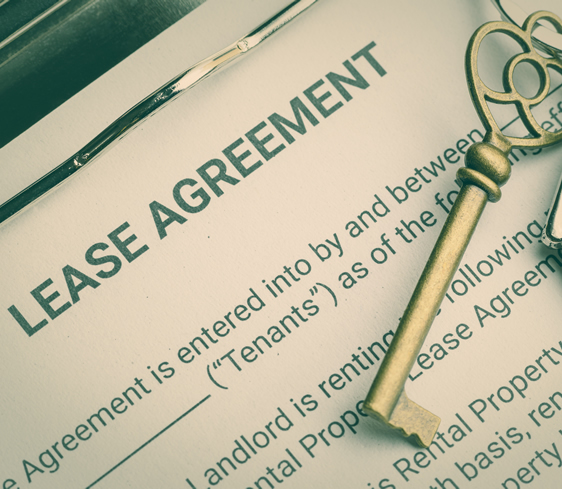 If you want to end your tenancy after the lease has expired, you are required under the Residential Tenancies Act to give a minimum of 21 days’ notice. Once you give your notice we will try to arrange a time to do a pre-vacate inspection. Following this you will get a list of items to address before you vacate the property. Upon vacating we will conduct a final inspection, if anything needs attention, it will be taken from your Bond. If not, the bond will be returned to you. See attached a copy of the vacating checklist to assist you with your transition out of the property.